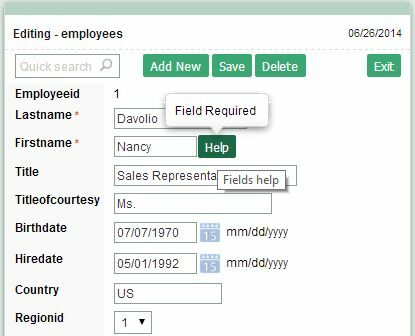 Data type - “Search Fields” is a new resource which allow the selection of the fields that will be part of the grid body of the search. 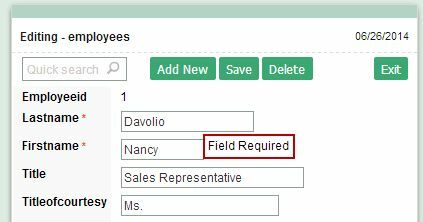 Search Label - Allow to define the field title in the filter. 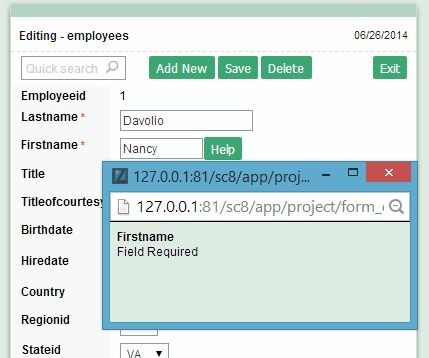 Use Grid Label -	Allow to use the field title which is configured in the grid. Height - Allow to determine the field height.